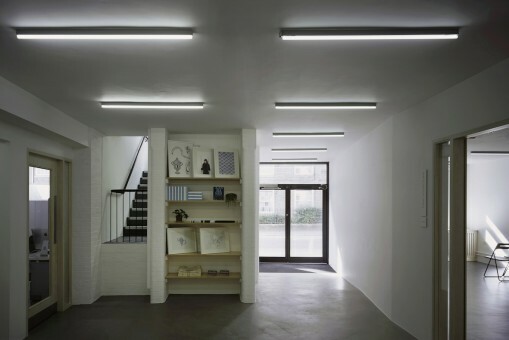 Gasworks, the artists’ studios, gallery and residency space in London, has reopened to the public after a £2.1m redevelopment overseen by the architects HAT Projects. The cost of the project includes £1.1m for the purchase of the freehold of the building in Vauxhall, south London. 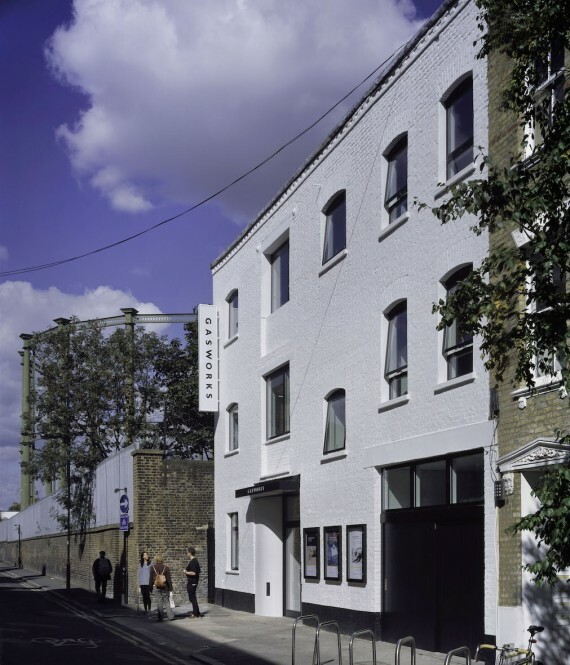 The redevelopment of the building – Gasworks’ home for the last 20 years – has doubled the size of exhibition spaces; created a new education and events space; provided two new artists’ studios, bringing the total number to 13; and added a kitchen area for artists. The building has also been made greener and is now fully accessible. Alessio Antoniolli, director of Gasworks, said: “Securing and upgrading the building is a huge milestone for Gasworks. Such unprecedented confidence in our future means we can continue to focus our attention on bringing the best international artists to work alongside emerging local talent. Antoniolli is also director of the Triangle Network, an international network of over 30 arts organisations, for which Gasworks acts as a hub. 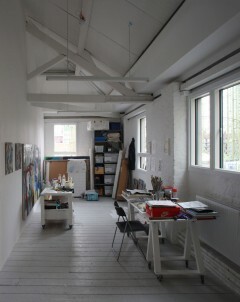 Triangle supports emerging artists globally, through workshops, residencies and exhibitions. 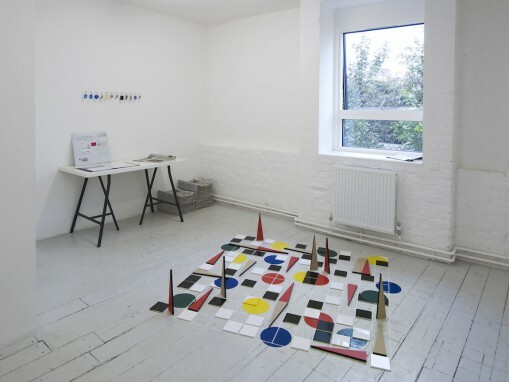 Reflecting on the importance of Gasworks to his early career, artist, former studio holder and now a Gasworks’ trustee, Alexandre da Cunha, said: “Gasworks for me was a studio, a home, a friend’s house… a college. When you are a young artist it is almost a privilege to have all that. 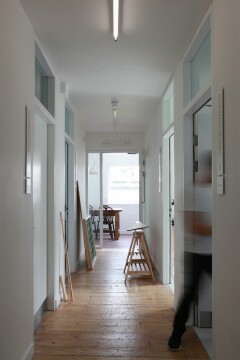 The redevelopment of the building was in part funded by a £1.2m grant from Arts Council England. Peter Heslip, director of visual arts at ACE, said: “Small scale, artist-focused organisations are important to Arts Council England, and Gasworks has an impressive track record of supporting artists at key moments in their careers, through providing quality, affordable studio space and career-defining residencies and exhibitions. The first artist to exhibit in the newly reopened Gasworks’ gallery is South African artist Kemang Wa Lehulere, with his first solo show in the UK which continues until 8 November 2015.